With the raising popularity of WinRT and WP8 the demand for building complex UIs for managed apps increased significantly . A heavy UI which if not handled properly can lead to poor user experience. This post will analyze the performance penalties of adding lots of visuals to a ListBox, present the traps of the “easy way” and suggest an alternative for overcoming them. While the code works just fine, it can consume up to 50 MB of memory, which is of course not ideal. 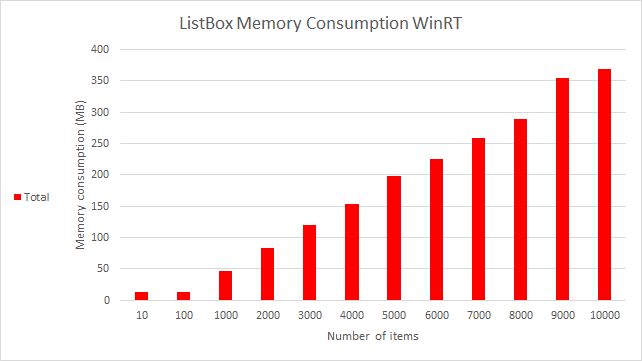 Furthermore, the higher the number the items, the higher the memory consumption and the longer the time it takes to generate them e.g. 3000 items can consume more than 100 MB and take 2-3 seconds to be generated. Check out the graph below for a better picture of the behavior. I will call this approach the visuals approach. Recently I found an efficient way of displaying large number of items while keeping the memory consumption low. Here’s how: replace all the visuals with a single Path visual built based a geometry where you can put as many elements as you want. After seeing such massive improvements I got curios to see how this technique would work for other platforms like Windows Phone 8 and WPF. 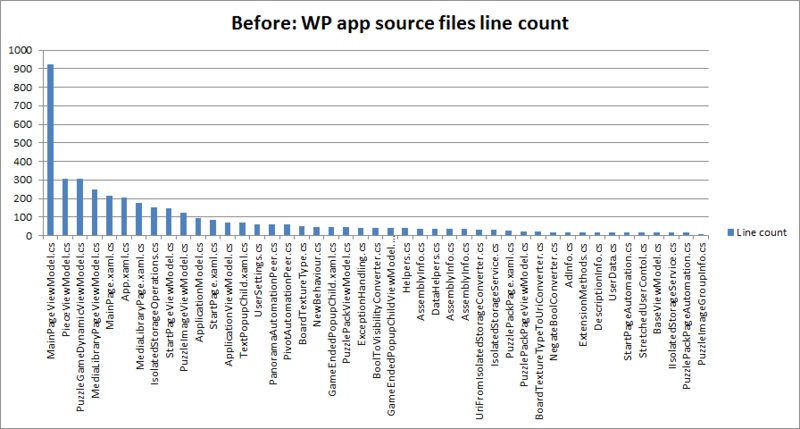 For WP8, the results are pretty much similar, the geometry approach is couple of times faster and less memory expensive than the visuals approach. 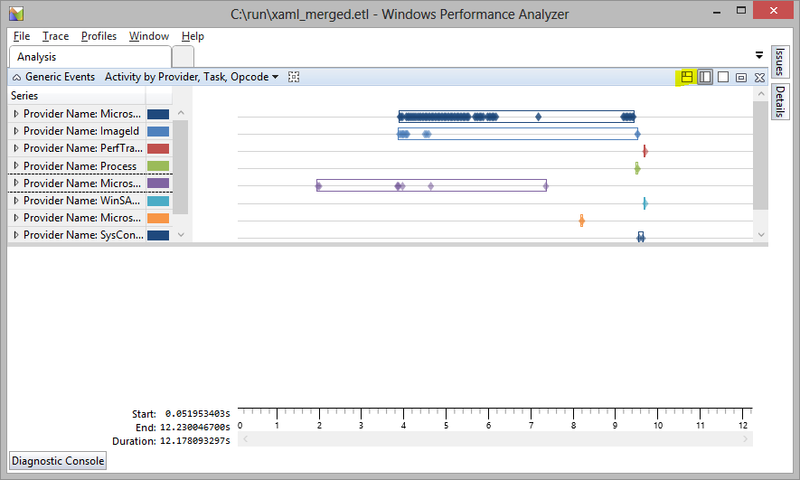 Surprisingly, on WPF the visuals approach is not as memory expensive as is on WinRT or WP. However, the geometry approach is still twice as fast and memory efficient. Bottom line: if you want to display and manipulate 1000+ visual elements in a ListBox consider the geometry alternative presented above, especially when using WP8 or WinRT. I found this technique while I was working on my Win8 app Puzzle Frenzy. 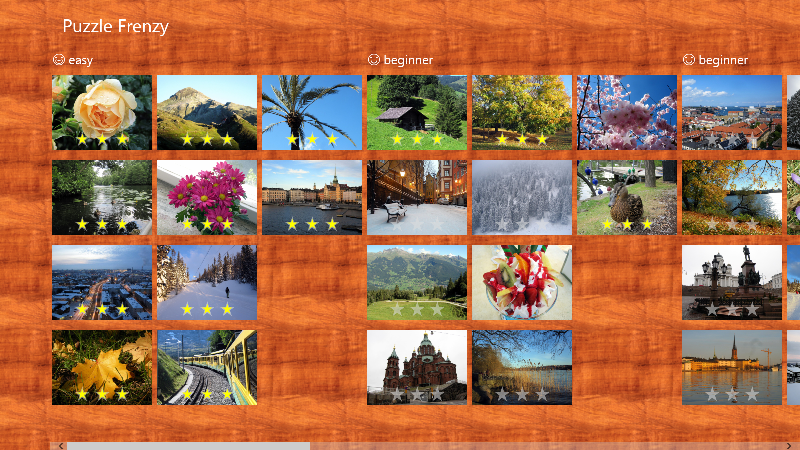 The app is available in Windows Store, check it out and tell me what you think: http://apps.microsoft.com/windows/en-GB/app/puzzle-frenzy/28238e98-ac0f-4a6b-81ea-a31a24a15acf. 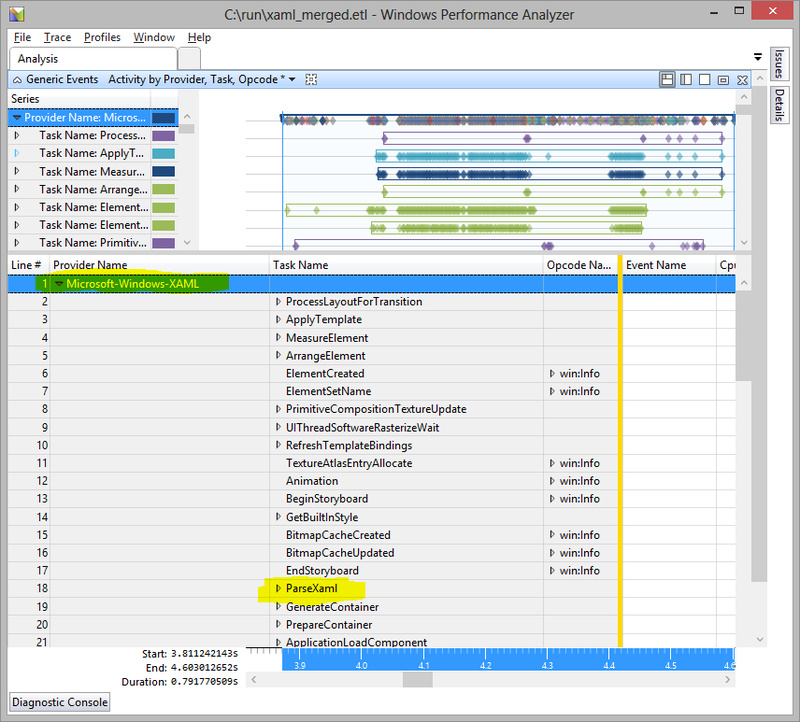 This entry was posted in Advanced, C# and tagged memory, performance, WinRT, WP, WP8 on February 6, 2013 by Mihai. This article is based on the awesome presentation Kiran Kumar had at Build. 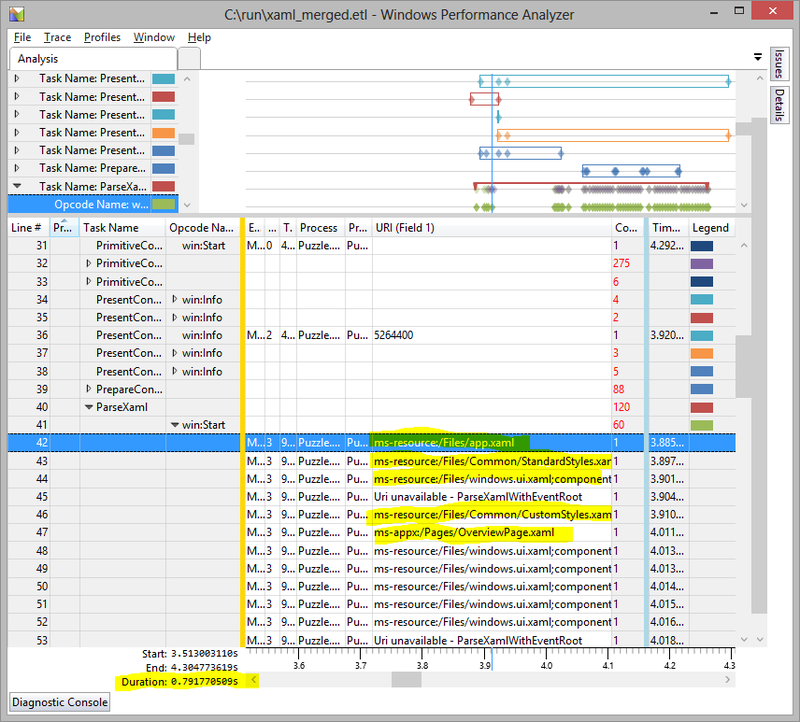 One of the topics he discussed about, which I found very interesting, was the way you can use xperf to analyze the startup time of your WinRT apps. Run the script (as Administrator). 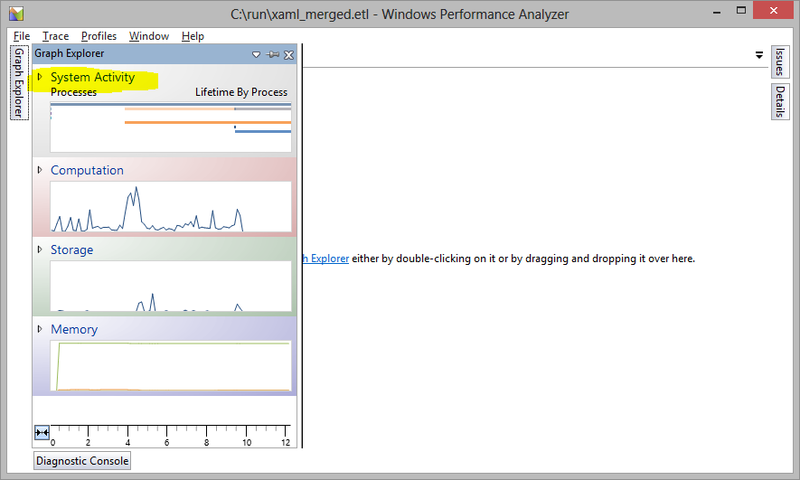 It will start the profiler and will wait for a keystroke before stopping it. Exercise your WinRT app. Make sure the app was closed before you run it so that you capture the startup events. Hit any key on your script window which will stop the profile and generate several .etl files. 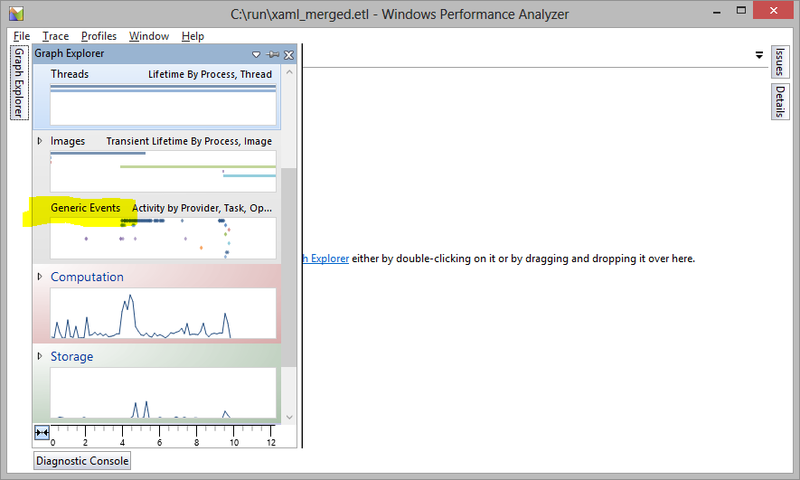 In System Activity locate Generic Events and drag it into the empty canvas on the right. Make sure to get rid of any unneeded resources you might be loading so that you load only the bare minimum you need on the first page of your app. Keep in mind that your users might be running your app on less powerful hardware than your development machine. I strongly recommend watching Kiran’s presentation for more interesting facts and best practice for optimizing the performance of your WinRT apps. I found this technique extremely useful while I was working on my Win8 app Puzzle Frenzy. 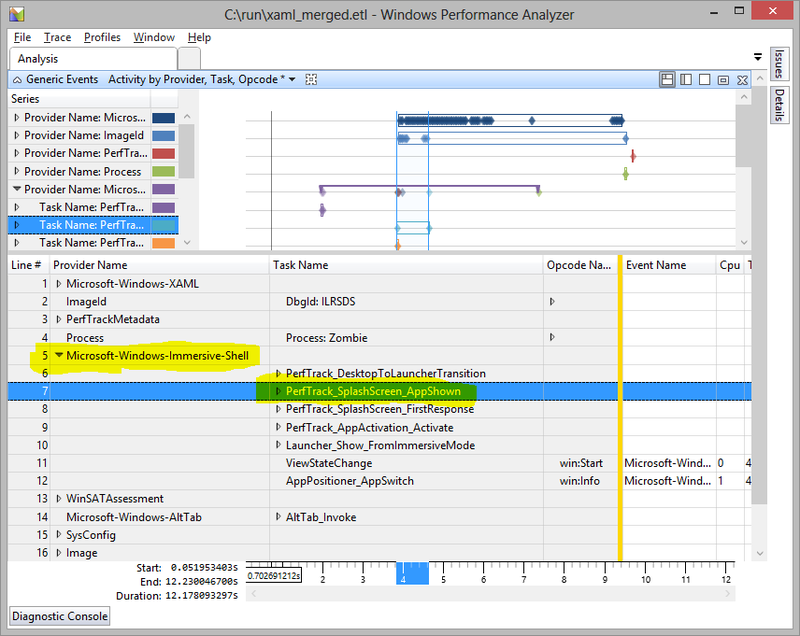 This entry was posted in Advanced, WinRT and tagged etl, performance, startup, Windows ADK on February 4, 2013 by Mihai. 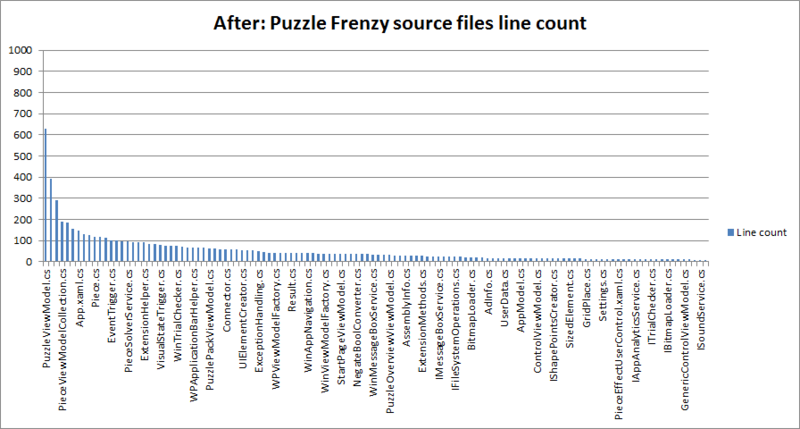 Puzzle Frenzy app for Windows 8 is right around the corner!!! Puzzle Frenzy is an realistic jigsaw puzzle for board game lovers of all ages. The app will feature tons of images and multiple levels of complexity which translate into endless hours of fun puzzle-solving action. Check out and Like our Facebook page http://www.facebook.com/PuzzleFrenzyApp and I’ll keep you updated with news about the app when it launches. 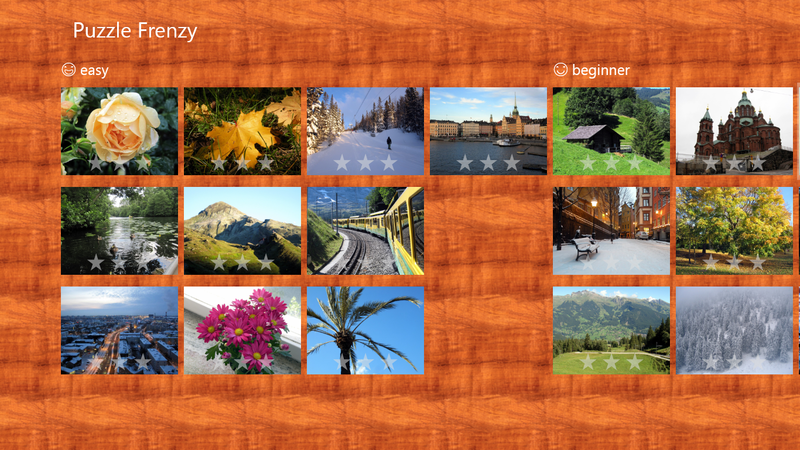 This entry was posted in Advanced, C# and tagged App, puzzle-frenzy, Win8, WinRT on January 20, 2013 by Mihai. Recently I’ve been working on refactoring and testing a Silverlight project that uses the EntityFramework. Making all the changes of the auto-generated code in order to test it proved to be a harder task that I initially imagined. This article summarises my findings and for getting the system ready for testing. However, none of these resources fully describe a working solution. There are additional important tweeks I will highlight in bold during the example. All the methods we are interested in testing will be hosted in this class. But instantiating it for testing will result in all operations being executed against the database. In order to avoid this situation we will have to somehow decouple this class form the EF. This class abstracts the NewTechCodeTestingEntities. It’s important to notice how we created a new ObjectContext filed by using the new operator which either defaults to the base class ObjectContext (used for the production code when you call the parameterless contructor) or sets it to a specified one we create during testing. An important thing to notice is the use of IObjectSet<Book> instead of ObjectSet<Book>. The auto-generated file exposes the object in ObjectSet<T> collections. The second thing you will have to do is make the NewTechCodeTestingEntities implement the IUnitOfWork. Notice that these two steps (changing the collection declaration and inheriting from the IUnitOfWork) will have to be performed each time you update your EF model. I find this approach acceptable mostly because it is the only way I got the whole system to work. If you are interested in finding more about these classes check the links at the beginning of the article. Author = "Alexandre Dumas, fils"
The tweaks that helped me get the system working were the observations highlighted in green which on top of the knowledge you get by reading the introduction articles should help you in testing your application. This entry was posted in Advanced, C#, Silverlight, Testing and tagged C#, Entity Framework, Example, Visual Studio on November 9, 2011 by Mihai.